Additional term life insurance for employees, spouses, and eligible dependent children is offered through convenient payroll deductions. 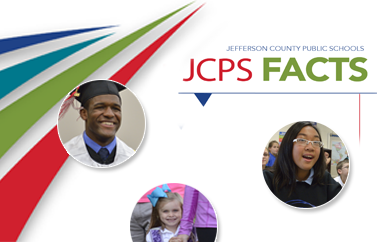 This supplemental life insurance is in addition to the "basic" coverage automatically provided by JCPS and the State. 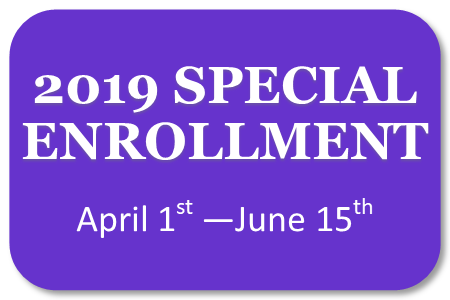 Plans with very competitive group premiums are currently available from two carriers, Aetna Life Insurance and Nationwide Life Insurance. Conversion and Portability options are available (1-877-503-3448). 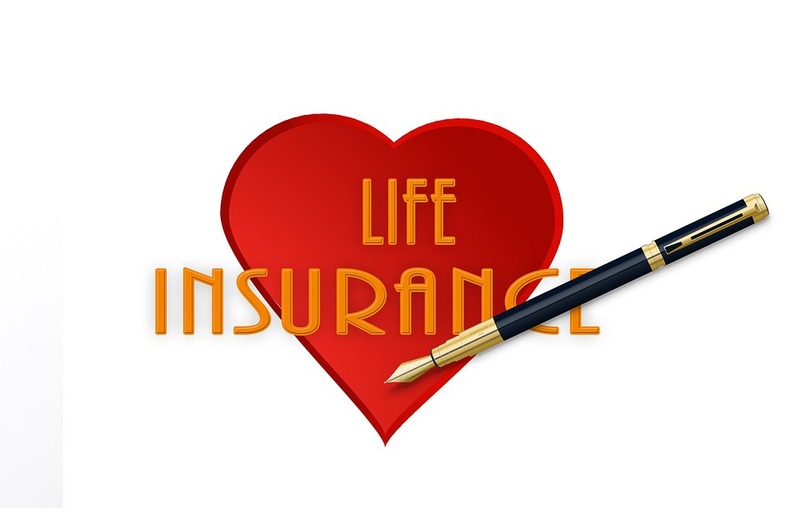 Insurance policies through Aetna Life Insurance Company automatically include free valuable services, such as the Everest Funeral Planning, Legal References Program, and Travel Assistance Program, at no additional cost. Payroll deductions for supplemental life insurance are withheld after taxes.